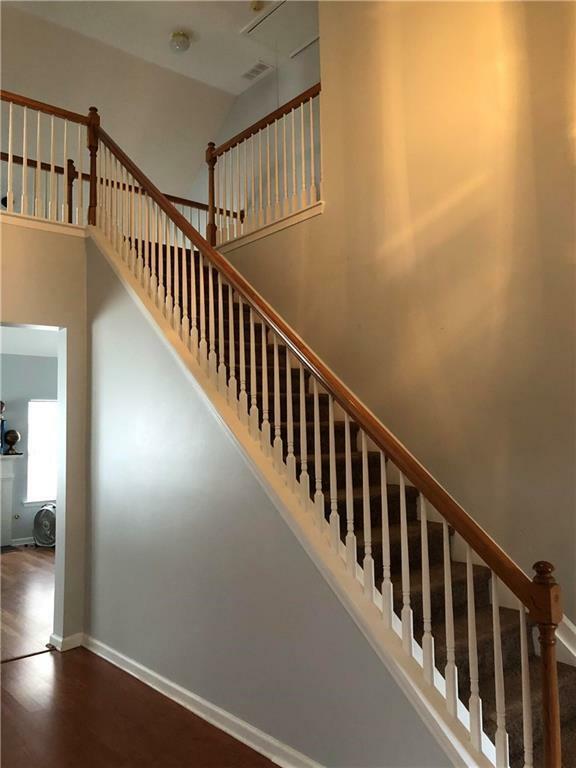 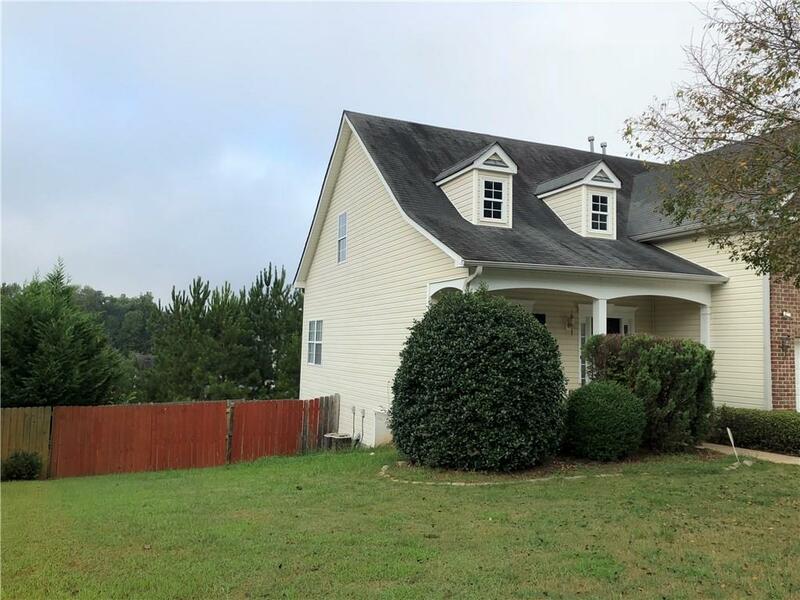 THIS BEAUTIFUL 4 BEDROOM HOUSE WITH OPEN FOYER AND FAMILY AREA...NEWER WOOD FLOORS ON MAIN LEVEL...NEWLY DONE CARPETS ON SECOND FLOOR. 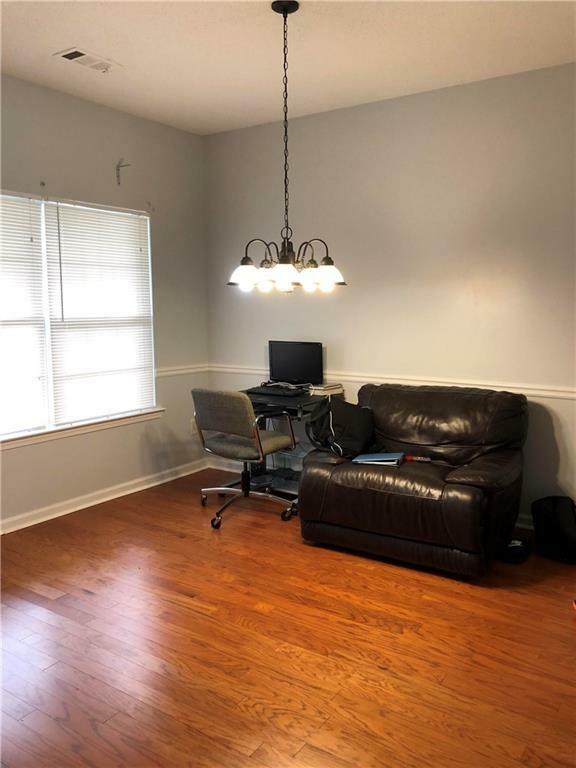 GRANITE COUNTER TOPS IN KITCHEN..FENCED BACK YARD PERFECT FOR PETS AND CHILDREN..DAYLIGHT BASEMENT WITH FULL BATH AND MEDIA AREA WITH LOTS OF STORAGE SPACE..MINUTES AWAY FROM SHOPPING AND RESTAURANTS..ALSO VERY CLOSE TO RABBIT HILL PARK. 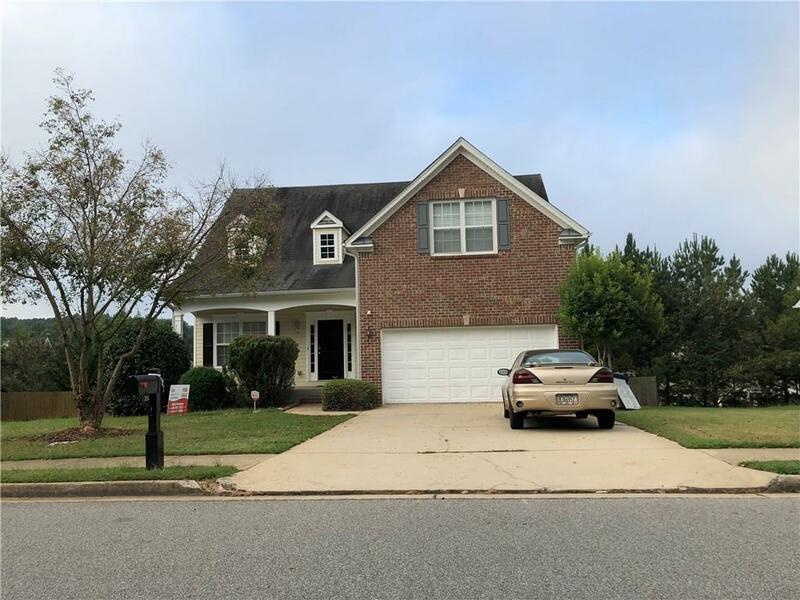 Sold by Keller Wms Realty Atl Metro E.